This genus is accepted, and its native range is Tropical & S. Africa, Egypt to Arabian Peninsula, Texas to NE. Mexico, Galápagos, Peru to N. Chile. 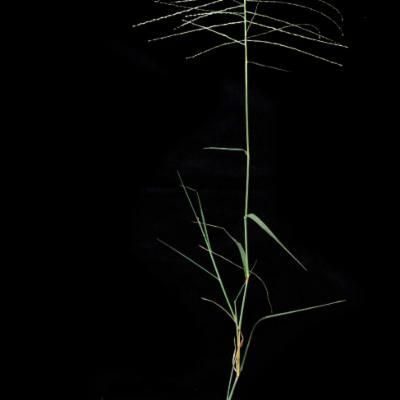 Inflorescence open or contracted, composed of numerous racemes scattered along a central axis; racemes often stiff, the spikelets subsessile or shortly pedicelled, biseriate, overlapping or distant. Spikelets cuneate, laterally compressed, several-flowered with the florets loosely imbricate, disarticulating above the glumes and between the florets; glumes 1-nerved, membranous, subequal, very narrow and tapering to a mucro or awn, always exceeding the lowermost lemma and often as long as the spikelet, persistent; lemmas 3-nerved, membranous, dorsally rounded or lightly keeled, often pilose on the back, conspicuously ciliate along the lateral nerves, bluntly 2-toothed at the apex and with a fine straight awn arising from the sinus; palea ± equalling the lemma, often capitate-pilose between the keels. Caryopsis narrow, dorsally flattened, shallowly concavo-convex. Caryopsis narrow, dorso-ventrally flattened, shallowly concavo-convex or plano-convex in cross-section. Annual (6), or perennial (2). Culms erect (2/7), or geniculately ascending (6/7), or decumbent (5/7); 3-41-110 cm long; rooting from lower nodes (1/1). 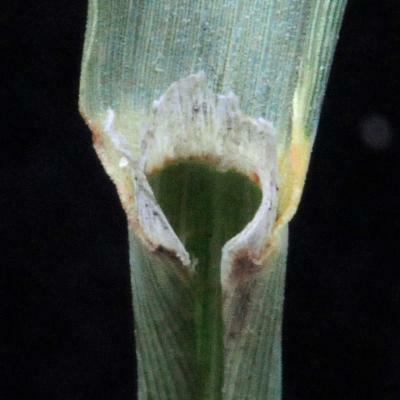 Ligule an eciliate membrane. Leaf-blades persistent (7), or deciduous at the ligule (1); stiff (1), or firm (7). 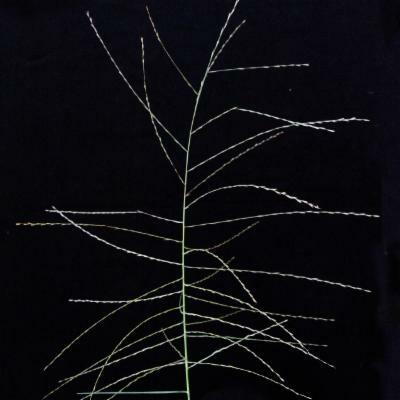 Inflorescence composed of racemes; not deciduous as a whole (7), or deciduous as a whole (1). Peduncle persistent (7), or fracturing (1). Racemes borne along a central axis; appressed (1), or ascending (6), or spreading (3); unilateral; bearing 8-9 fertile spikelets on each (1/1). Rhachis persistent (6), or deciduous from axis (2); angular. Spikelet packing broadside to rhachis; contiguous (7), or distant (1). Spikelets appressed (7/7); solitary. 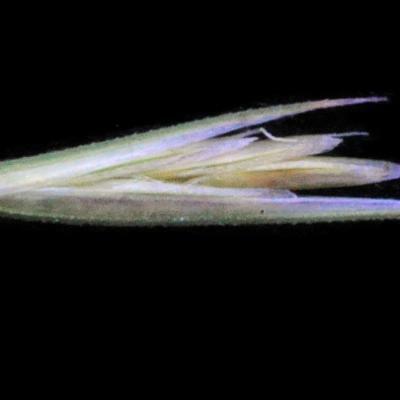 Fertile spikelets sessile (3), or pedicelled (5). Pedicels oblong (4/4). Spikelets comprising 4 fertile florets (4), or 5-6 fertile florets, or 7-8 fertile florets (4), or 9 fertile florets (2); with diminished florets at the apex. 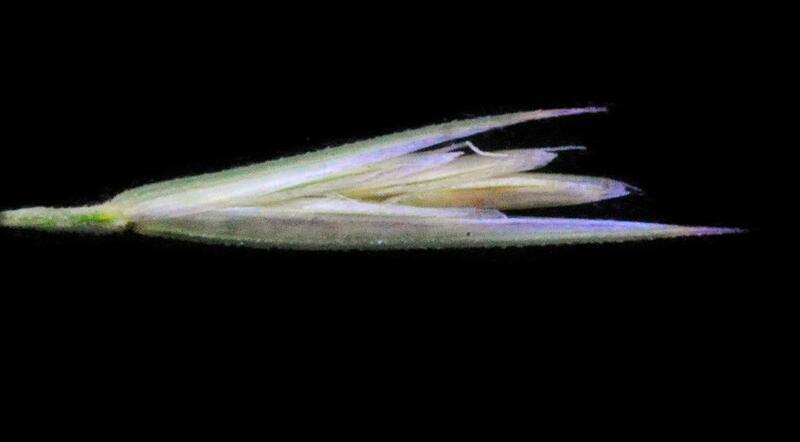 Spikelets cuneate; laterally compressed; 4-6.887-14 mm long; falling entire (2), or breaking up at maturity (6); deciduous with accessory branch structures (2/2); disarticulating below each fertile floret (6/6). Rhachilla internodes glabrous (5), or pilose (3). Floret callus pubescent (6/7), or pilose (1/7). 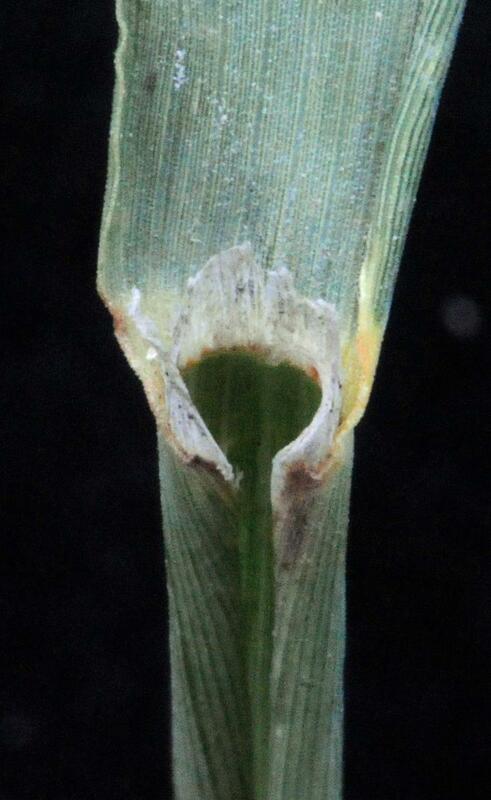 Glumes persistent (6/6); shorter than spikelet (5), or reaching apex of florets (4), or exceeding apex of florets (1); gaping. Lower glume linear (2), or lanceolate (7), or oblong (1); 0.75-0.9125-1.2 length of upper glume; membranous; without keels (2), or 1-keeled (6); 1 -veined. Lower glume lateral veins absent. Lower glume surface smooth (3), or asperulous (2), or scabrous (3). Lower glume apex acute (1), or acuminate (1), or attenuate (5), or setaceously attenuate (1); muticous (5), or awned (3). 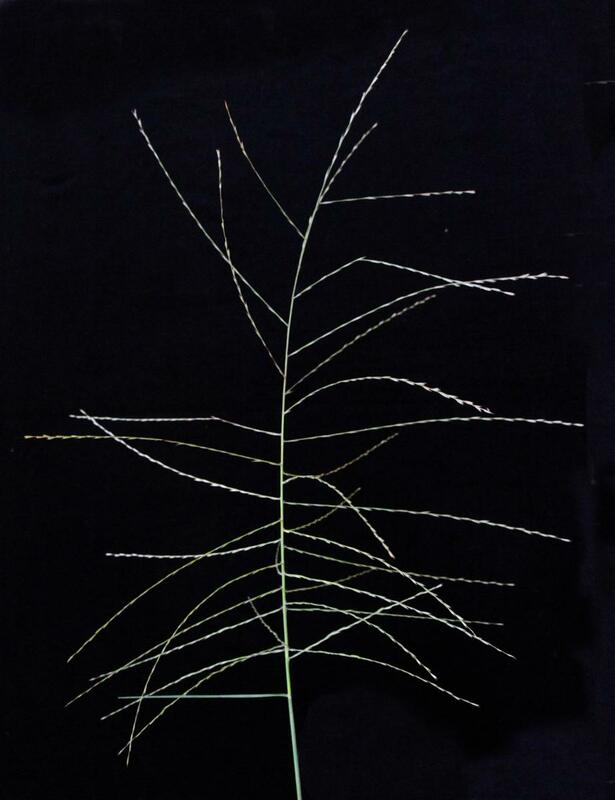 Upper glume linear (1), or lanceolate (6), or elliptic (1), or oblong (1); 1.25-1.778-2.3 length of adjacent fertile lemma; membranous; without keels (2), or 1-keeled (6); 1 -veined. 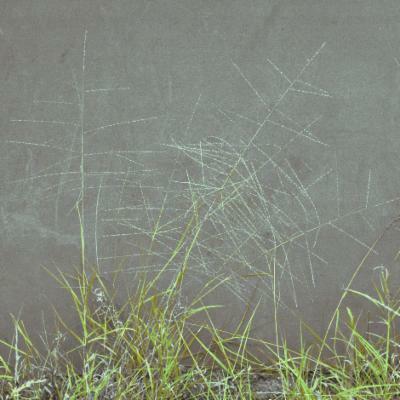 Upper glume surface smooth (3), or asperulous (2), or scabrous (3). 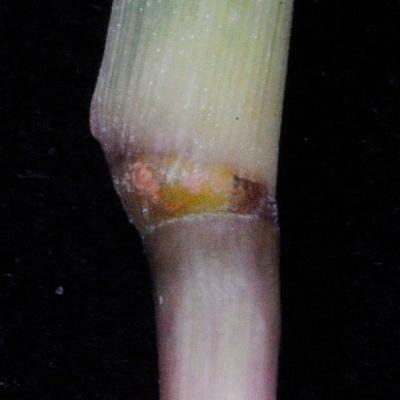 Upper glume apex acute (1), or acuminate (1), or attenuate (5), or setaceously attenuate (1); muticous (5), or awned (3); 1 -awned (3/3). Fertile lemma elliptic (1), or oblong; membranous; without keel (2), or keeled; 3 -veined. Lemma midvein without distinctive roughness (7), or scaberulous (1). Lemma surface glabrous (4), or puberulous (1), or pilose (3). Lemma margins ciliate. Lemma apex dentate; 2 -fid; obtuse (3/3); mucronate (1), or awned (7); 1 -awned (7/7). Principal lemma awn apical (1), or from a sinus (7). Palea 1 length of lemma; 2 -veined. 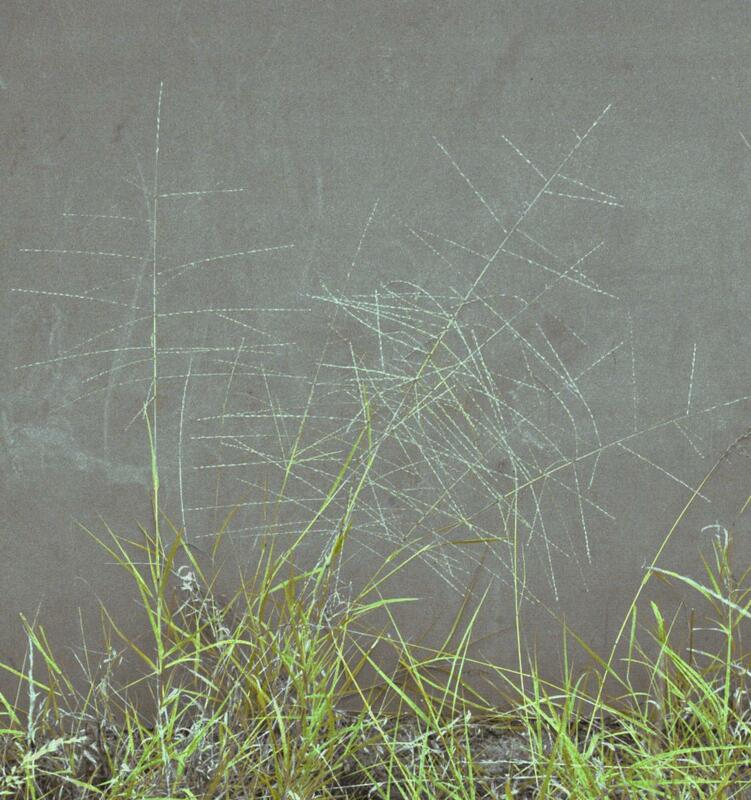 Palea surface glabrous (7), or pubescent (3). 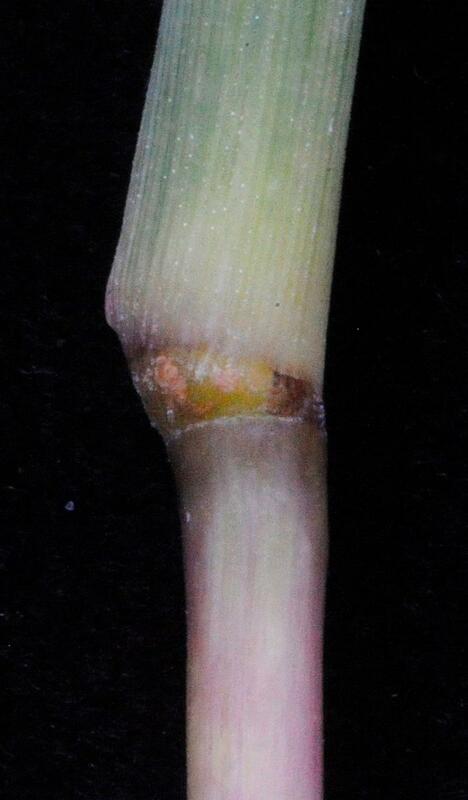 Apical sterile florets resembling fertile though underdeveloped. Caryopsis with adherent pericarp (3/3); linear (1/3), or lanceolate (1/3), or ellipsoid (2/3), or oblong (2/3); dorsally compressed (3/3); plano-convex (3/3), or concavo-convex (3/3). Africa (5), or Temperate Asia (1), or North America (1), or South America (2). Ekman in Ark. Bot. 11, 9: 1 (1912). Ekman in Ark. Bot. 11 (9): 1–19 (1912). in Kongl. Vetensk. Acad. Handl. 1853: 148 (1855).